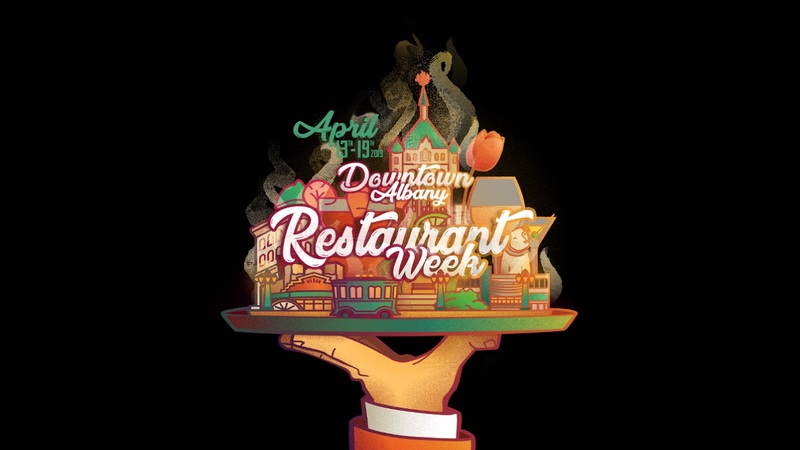 The Downtown Albany Business Improvement District presents the 15th Annual Downtown Albany Restaurant Week from April 13th to April 19th. An eclectic array of sixteen eateries will offer unique, three-course, fixed-price meals for just $25. Each Restaurant Week 2019 meal is valued at a minimum of $35. Monday, April 15 is Student Night: present your valid student ID at five participating restaurants and dine for just $20. FREE PARKING available on-street and inside ParkAlbany garages after 5:00 PM weekdays and all day on weekends. Visit www.downtownalbany.org for more information and menus.